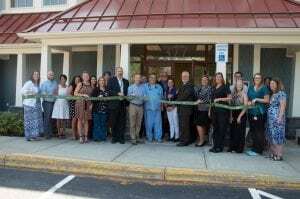 St. Peter’s Health Partners, along with the Saratoga County Chamber of Commerce, celebrated the opening of St. Peter’s Urgent Care – Saratoga Springs with a ribbon-cutting ceremony Wednesday. 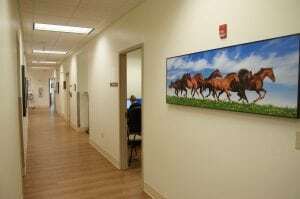 The facility, located in the same building as St. Peter’s Primary Care, began serving patients on August 13, 2018. It is the sixth urgent care facility operated by St. Peter’s Health Partners. St. Peter’s Urgent Care is dedicated to providing excellent medical care plus top-notch customer service in an exceptional setting. Patients have rapid access to board-certified providers experienced in the care of acute illness and injury. Staffing St. Peter’s Urgent Care – Saratoga Springs are Jonathan Berg, DO, Gloria Ethier, DO, and nurse practitioners Eileen Murphy and Rosann Wilcox. 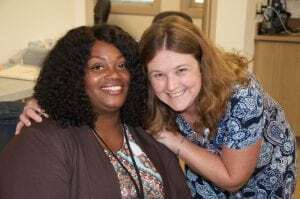 The team provides care for patients of all ages, suffering from an illness and or injury that would benefit from some immediate attention, but is not severe enough for a trip to the hospital emergency room. 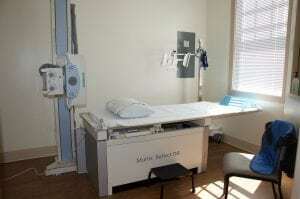 Providers have access to on-site lab services, as well as x-ray and diagnostic imaging services to swiftly and accurately diagnosis each patient. 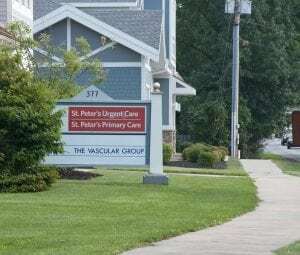 St. Peter’s Urgent Care – Saratoga Springs, located at 377 Church Street, is open seven days a week on a walk-in basis. Hours of operation are 8 a.m. to 8 p.m. Monday through Friday, and 10 a.m. to 6 p.m. on Saturday and Sunday. Please click here for additional information. The practice may be reached by phone at 518-430-2757.